When you head ashore in port to enjoy your day on a cruise excursion, a little bit of swimming, snorkeling or a catamaran ride might be just the right amount of excitement. Indeed, these activities are great options for having some fun in the sun whether you are on a Mediterranean or Caribbean cruise. But for those of you who love to get your heart racing and push things to the extreme, we’ve got some of the best cruise excursions for adrenaline junkies. 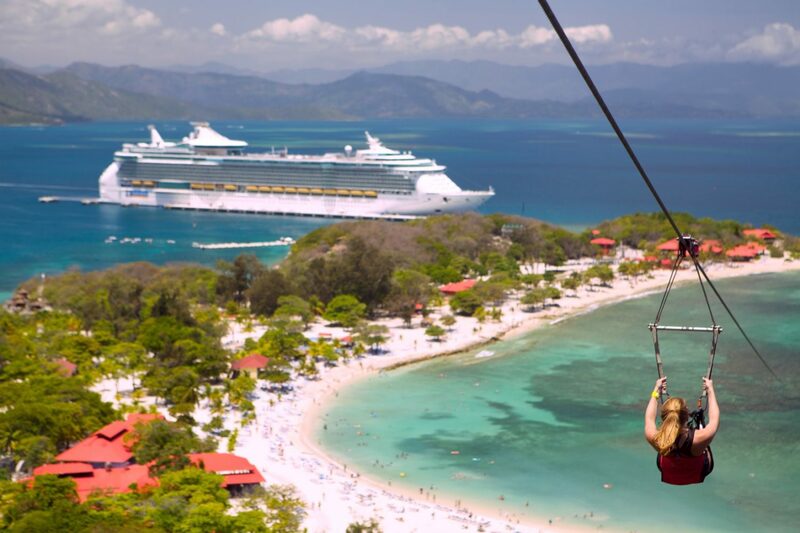 The post Best Cruise Excursions for Adrenaline Junkies appeared first on Cruise Fever.